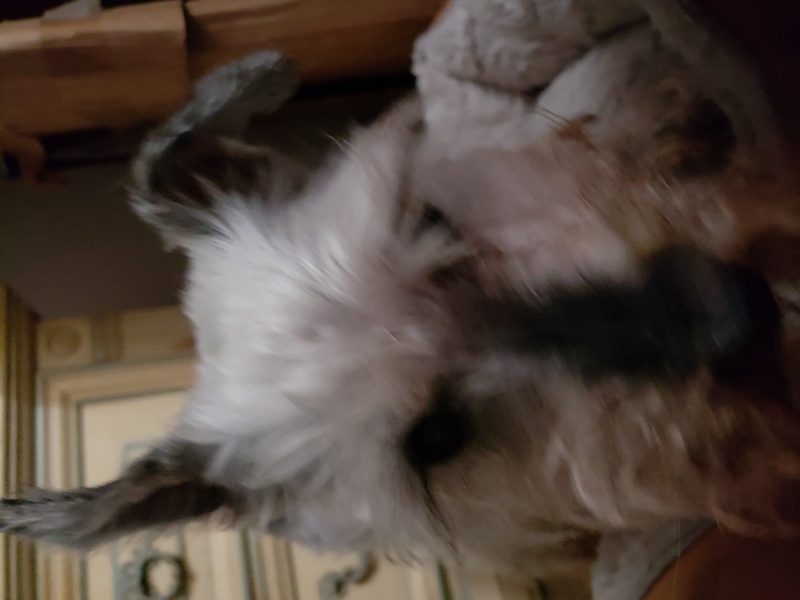 My miniature Schnauzer is 16 1/2 years old. He is a healthy, but declining obviously. All of the sudden he couldn’t stand . He would fall over, couldn’t get up . I had to stand him up to pee. I thought he was near the end. 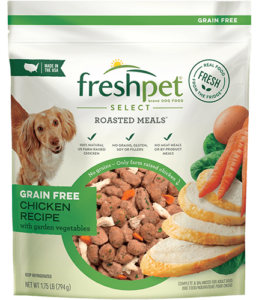 I bought Freshpet as I decided to keep him on soft food from now on . The difference was incredible. After a couple of days , Jojo was able to stand , and if he lost his balance he could get up , and could walk around a bit. This is my 2nd large bag of Fresh pet and Jojo is still doing great . He can get up on his own and doesn’t fall over. I saw the commercials but dismissed them . I am a believer and will use this from now on. I cannot believe the difference in my senior boy. Thank you Freshpet! !